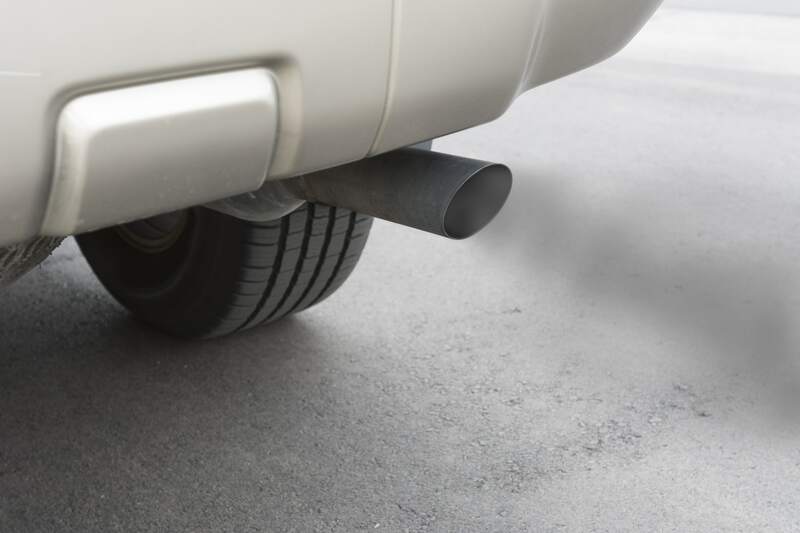 The BVRLA has welcomed the Chancellor’s decision to introduce a new, more granulated range of company car tax bandings for ultra-low emission cars from April 2020, but is concerned that the timing of the changes will lead to a drop-off in demand for these vehicles in the intervening period. The changes will see 15 new bandings introduced, of which 11 will be for ULEVS. From 2020, the appropriate percentages for zero-emission cars will drop from 16% to 2%, while those for cars with CO2 emissions between 1g/km and 50g/km will vary between 2% and 14% depending on the number of zero-emission miles the vehicle can travel. The measure also increases appropriate percentages by 1 percentage point to a maximum value of 37% for cars with CO2 emissions of 90g/km and above. “We are pleased that the government has recognised the importance of the company car market in supporting the take up of ultra-low emission vehicles,” said BVRLA Chief Executive, Gerry Keaney. “These new bandings will create a much greater incentive for employers and employees to choose the cleanest electric and hybrid cars. However, these decisions are pragmatic, cost-conscious ones and we are concerned that they may be deferred until the incentives come into effect. “The ULEV market could suffer in the meantime as company car tax costs rise significantly between now and 2019. The BVRLA believes that the partial exemption for company cars announced as part of the government’s shake-up of the employee benefits tax regime is a ‘dangerous compromise’. Cars that emit less than 75 g/km CO2 will be exempted from the changes, which will see the tax and employer National Insurance advantages of salary sacrifice or cash-or-car company car schemes removed from April 2017. 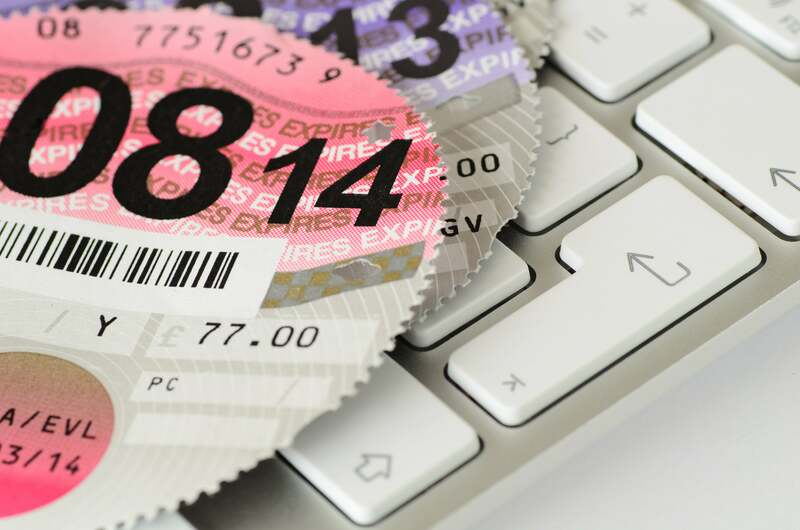 HMRC has said that it will not punish people for decisions they have already made or are about to make by confirming that it will protect any existing employer-provided car arrangements made before April 2017. This protection will last until April 2021. “The Chancellor has clearly grasped the vital role that the company car sector plays in driving uptake of low emission vehicles,” said BVRLA Chief Executive, Gerry Keaney. “Nearly 11% of the company cars provided by BVRLA members emit less than 75g/km CO2. “However, ULEVs are more expensive than the average car and are currently not suitable for every lifestyle or work environment. These tax changes could deter many employees from choosing a modern, safer, cleaner company-provided vehicle and see them opt for an older, dirtier and more dangerous alternative. The average company car is well under two-years-old and emits under 120g/km CO2. The average privately-owned car is around eight-years-old and emits more than 150g/km CO2. The BVRLA was disappointed to see that the government missed its opportunity to reconsider the new VED regime being introduced next year. 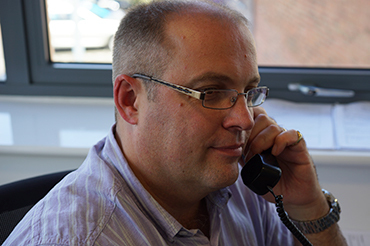 “The new VED regime will hit car rental companies with an extra tax bill of more than £30m in 2017,” said Mr Keaney. “This tax hike is unfair and will impact the industry’s ability to deliver flexible and affordable road transport to millions of customers. The BVRLA welcomed the Government’s decision to freeze fuel duty for the seventh year in succession. The BVRLA also welcomed the £390m extra investment in electric, connected and autonomous vehicles as well as the additional money for congested roads. “The Plug-In-Car Grant has helped drive uptake of electric vehicles, but the BVRLA has long called for a more extensive range of business-focussed incentives,” said Mr Keaney. “The £80m for charging infrastructure announced today alongside the 100% first-year allowances for new workplace charge points will be a major shot in the arm for the ULEV market. Andrew Kirkley, co-director of OSV Ltd comments: The Motor Industry has always been an easy target for the Chancellor of any party. The continued freeze on fuel duty is good news but has also probably been implemented due to recent price increases at the pump due to Brexit and the value of the pound. However, every driver will be hit by an increase of approximately 2% on car insurance which has already increased significantly in many cases! As far as the company car drivers are concerned, this budget will hit them with increased tax over the following years unless the car is less than 75 CO2. We would expect more emphasis on vehicles with emissions less than 75 CO2, of which there approximately 175 vehicles out of approximately 9000 vehicles available in the UK. All but 6 are plug-in hybrids according to OSV`s website. They range from the Renault Twizy up to a Porsche and LWB Mercedes S class. Manufacturers will, therefore, work on changing this ratio, but as this is still relatively new technology these vehicles tend to be more expensive than traditional engines. Diesel cars continue to be hit by the 3% extra company car tax, so we would expect more people now to consider plug in hybrids far more seriously.